Ren or Stimpy… which do you like best? You can impersonate either or both with these Ren & Stimpy Stimpy Sun-Satches (shown here) and the Ren & Stimpy Ren Sun-Satches (sold separately)! 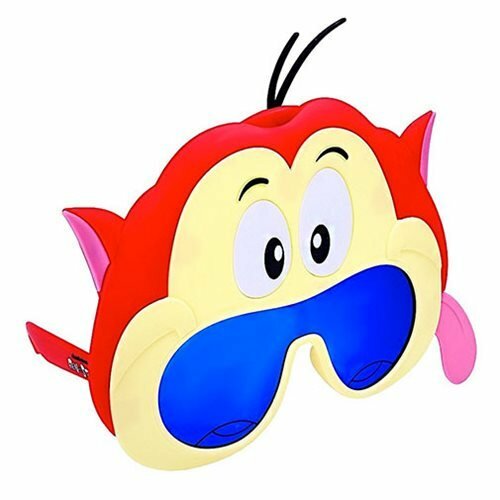 Based on the animated TV series The Ren & Stimpy Show, one size fits most, and the shatter-resistant lenses feature 100% UV400 protection. Ages 14 and up.